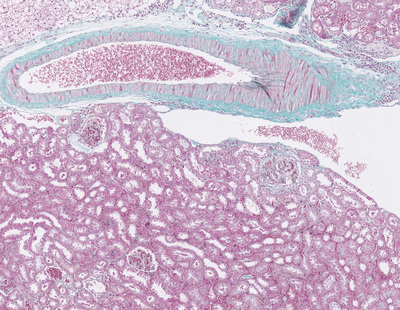 In contrast to invertebrate (fly) and lower vertebrates (fish), humans are unable to generate new nephrons under physiological or pathological conditions. Therefore, the adult mammalian kidney has been classically regarded as a static organ with limited cellular turnover and regenerative capacity. 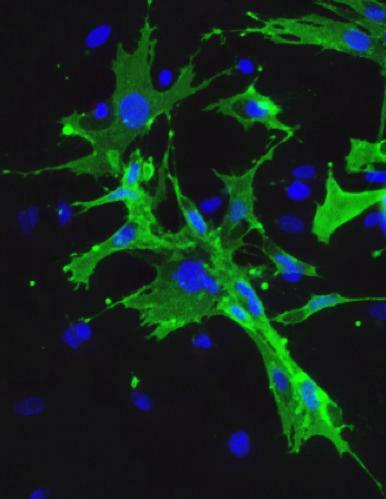 Glomerular podocytes appear to be the weak link when kidney injury occurs. 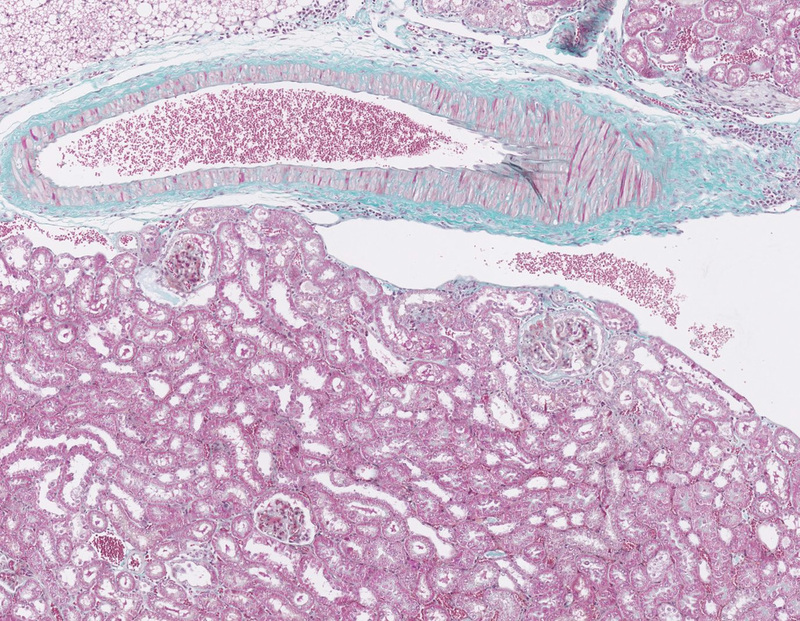 Podocytes serve a crucial role in supporting and maintaining the integrity of the glomerular filtration barrier by extending numerous foot processes that surround the glomerular capillary basement membrane. These highly specialized, quiescent epithelial cells are the targets of injury in a variety of kidney diseases, which results in podocyte depletion. 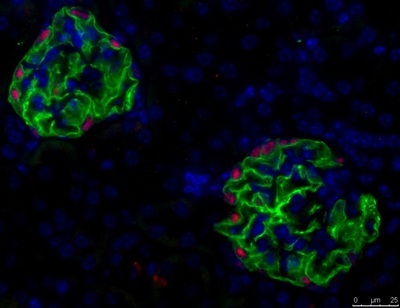 The inability of podocytes to proliferate and replace those lost in response to injury ultimately leads to the development of glomerulosclerosis and end-stage renal failure. While it is likely that stem/progenitor cells contribute to podocyte turnover, the mechanisms by which podocytes are maintained during life remain very poorly understood. 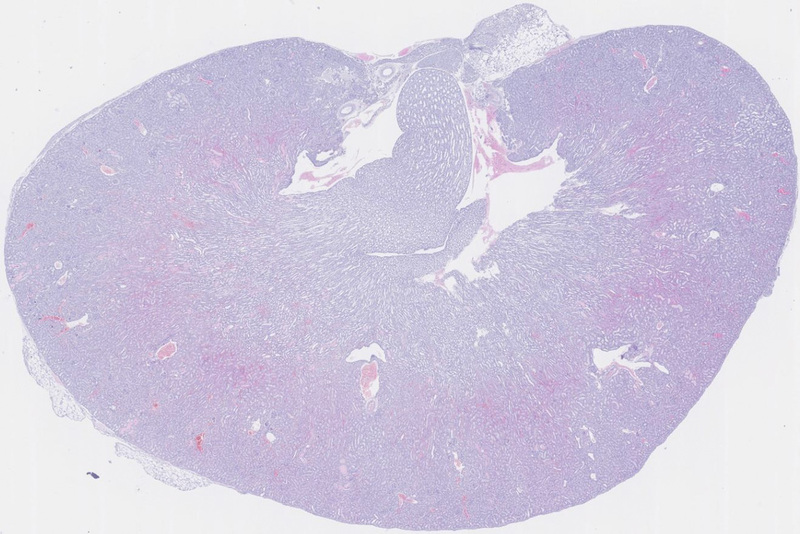 Recent reports have shown that kidney podocytes possess a regenerative capacity, although this potential does not match podocyte loss observed in models of chronic kidney disease. Recently, we showed that kidney podocyte possess significant regenerative capacity, a potential revealed by activation of a telomerase pathway. To date, our transgenic model allowing transient telomerase overexpression is the only model described in which efficient podocyte regeneration is triggered, and we hypothesized that a dormant podocyte regenerative program is efficiently reactivated this model. 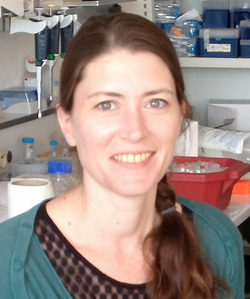 To answer those questions, we use sophisticated genetic approaches in vivo in order to track podocyte stem/progenitor cells, high throughput sequencing methods to identify the key molecular players that master podocyte reprogramming and to identify signaling pathways that are impaired in aging, and in vivo models of kidney diseases in order to determine the impact of telomerase on disease progression. The long-term goal of this effort is to understand how podocyte regeneration can be enhanced to delay or reverse kidney disease in humans.